Am I registered to vote in Pulaski County? Contact us by phone at (573) 774-4701 to find out if you are currently registered to vote in Pulaski County. You can find information about where to vote on our Where to Vote on Election Day page. No. But the Pulaski County Clerk's office allows you to change your address by mail or in person. You can download a change of address/name form, complete it, and mail it in, or you can fill out the form in person at the Pulaski County Clerk's Office. You can also update your address or name at the Department of Motor Vehicles. How can I request an absentee ballot? What's the last day I can request an absentee ballot? Find absentee voting deadlines and other details on our Absentee Voting page. Will I have to show ID to vote? Yes. 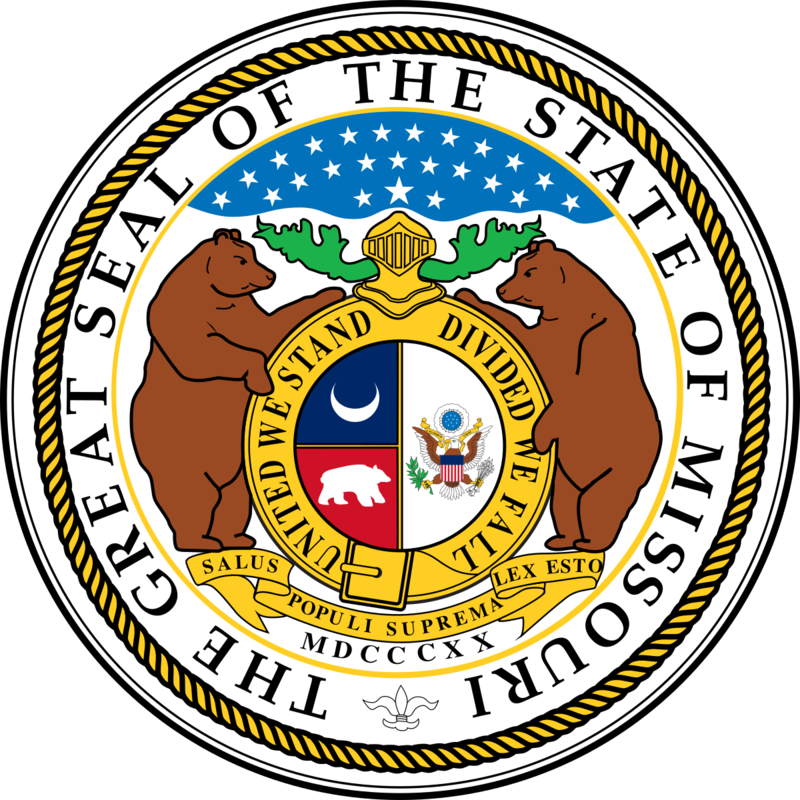 Review the Missouri Secretary of State's Policy on forms of ID needed to vote. Will I have to vote for the same political party that I voted for last time? No. When you vote, you can select which party ballot you'd like to use. What offices and issues will be on the ballot? Several weeks prior to an election, you can find ballot information on the What's on the ballot page.